Beyond The Mud understands that your privacy is important to you and that you care about how your personal data is used. We respect and value the privacy of everyone who visits this website, www.beyondthemud.co.uk and will only collect and use personal data in ways that are described here, and in a way that is consistent with our obligations and your rights under the law. 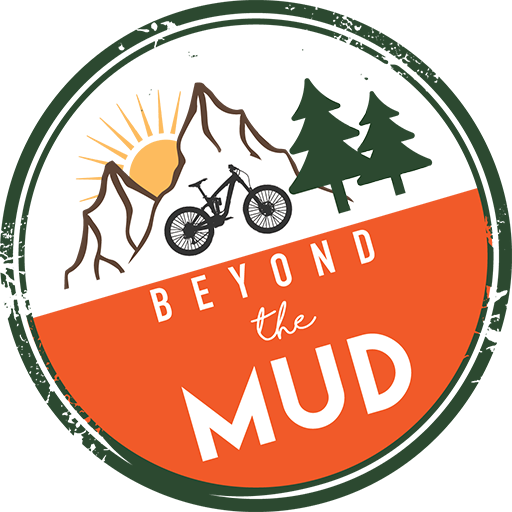 Our Site is owned and operated by Beyond the Mud, a Sole Trader. [Supplying you with information by [email] AND [phone] that you have opted-in to (you may unsubscribe or opt-out at any time by contacting us via email with the subject line opt out. Third Parties (including BIKMO, Dog Tag Insurance and Grip Grab whose content appears on our Site may use third-party Cookies, as detailed below in Part 14. Please refer to Part 14 for more information on controlling cookies. Please note that we do not control the activities of such third parties, nor the data that they collect and use themselves, and we advise you to check the privacy policies of any such third parties. Postal Address: 94 Redhill Rod, Rowlands Castle, PO96DF.